Indulge in our freshly-made soft bun that is filled with a generous spread of homemade kaya butter. This simple and fluffy combination is bound to comfort your taste buds naturally. Toasted to perfection, our Soft Bun is a taste that will melt your heart. 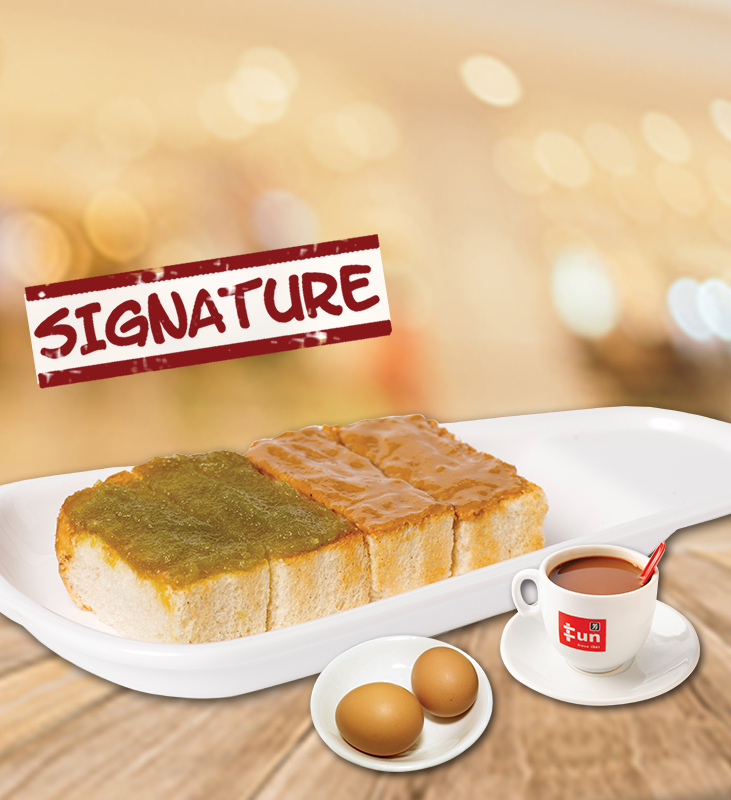 Fun Toast strives to bring back this long forgotten fragrant cooling drink which used to be very popular with the elderly. It is known to be effective to relieve lung and stomach heat. 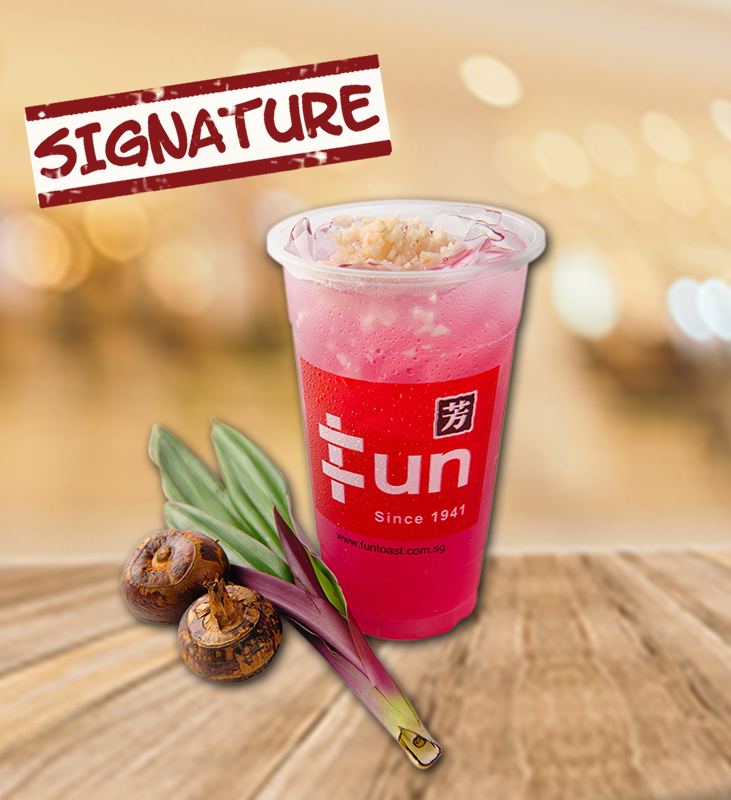 Our Red Cane Leaf topped with crunchy bits of water chestnut, is definitely a refreshing thirst-quencher! 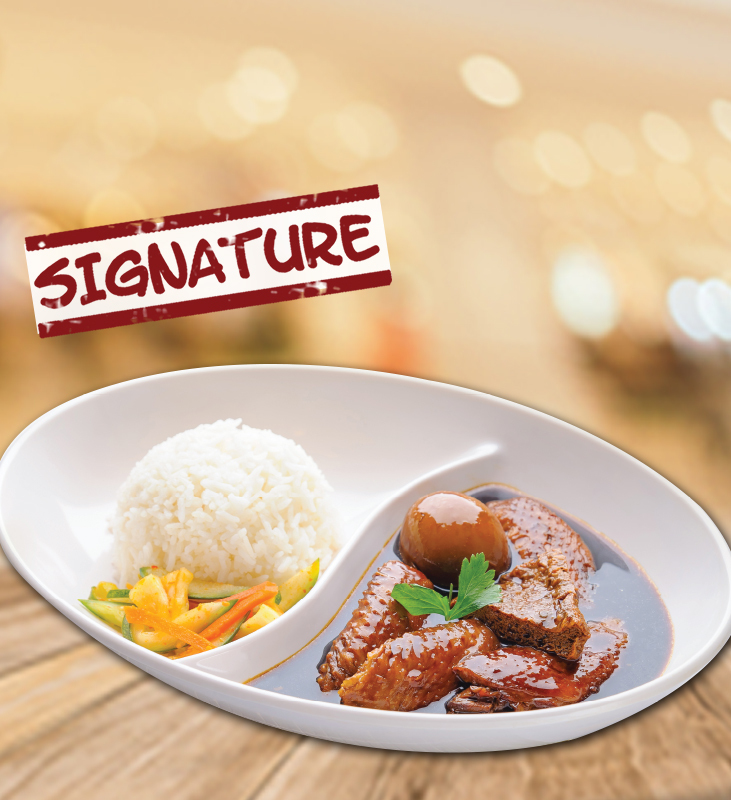 A classic unique dish that is mastered by few, our Soya Sauce Chicken is a dish that is favored by many. 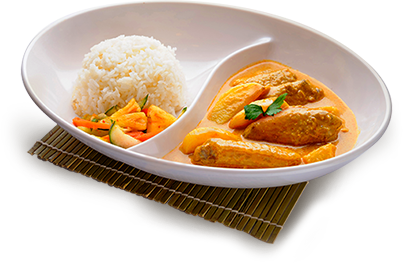 Tender pieces of chicken are simmered in our Home-made Soya Sauce gravy to create a dish that is simply served with white rice or chee cheong fun. Delicious!